If you're looking for a slightly smaller automotive extractor then this Sandia 6-gallon unheated extractor could be just the machine you're looking for. With a 6 gallon solution tank it's a bit easier to haul around than our larger models. 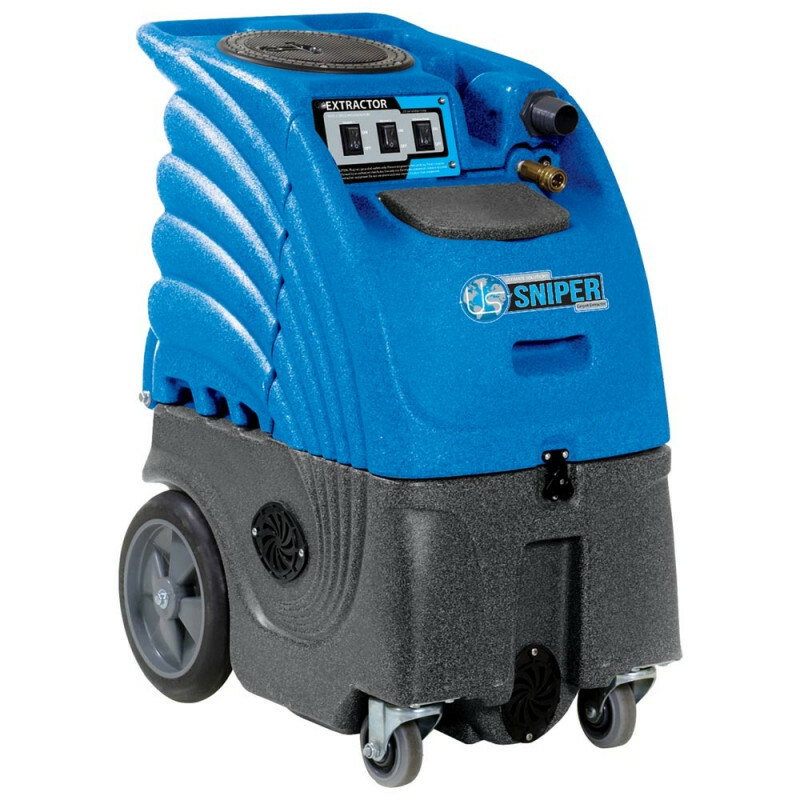 The 100 PSI pump and single 3-stage vac motor still give you a great amount of cleaning power. 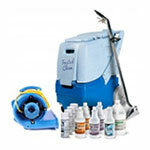 Combine that with your favorite upholstery cleaner and you have a mid-sized machine to take just about anywhere. Not only can you take it anywhere, but it also has a tough polyethylene housing, which will give you years of use no matter the amount of use it goes through. If you're still looking for something with a larger capacity please look through our entire listing of unheated carpet and upholstery machines. Full 6-gallon solution and recovery tanks. Semi-pneumatic non-marking wheels for easy transport.